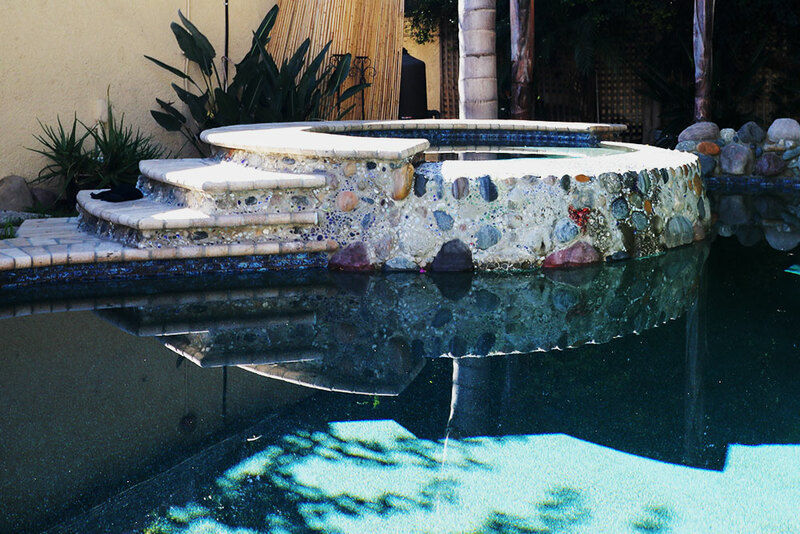 Carl Jackson Pools is one of the leading swimming pool contractors serving the Greater Los Angeles area. We specialize in new swimming pool construction, remodels, repairs, and pool & spa cleaning and maintenance services. We have been in business since 1985 and have over 35 years of experience. We oversee the construction of your new swimming pool from start to finish, managing every aspect of the project and working within your budget. 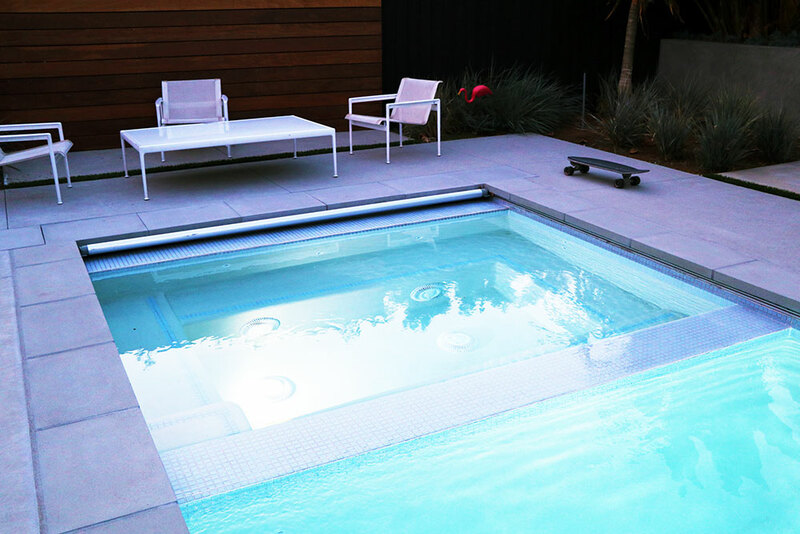 We can update and remodel your pool so that it looks brand new again and adheres to city code. We can also manage repairs including detecting and repairing leaks and other issues. 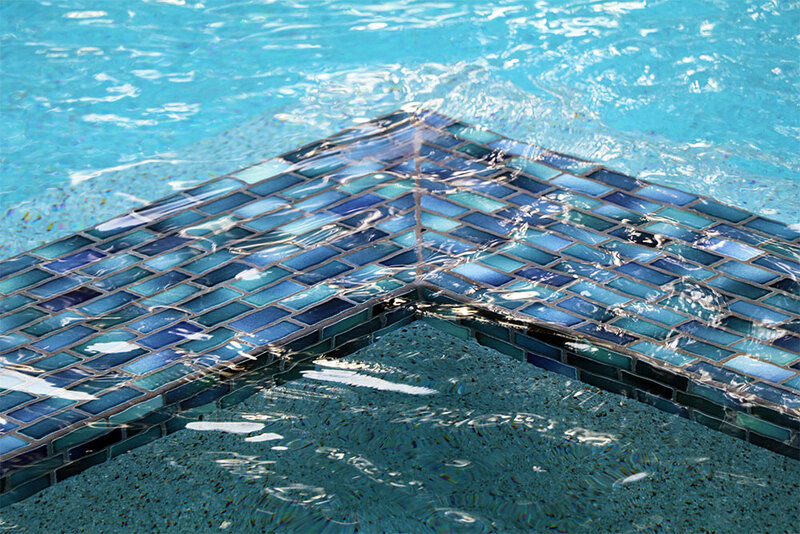 Our licensed Pool Technicians service pools on a weekly basis to ensure that the chemeicals in your pool are balanced. We provide services to the Greater Los Angeles area including the San Fernando Valley, Orange County, and Ontario. Get in touch with us today for your project estimate.